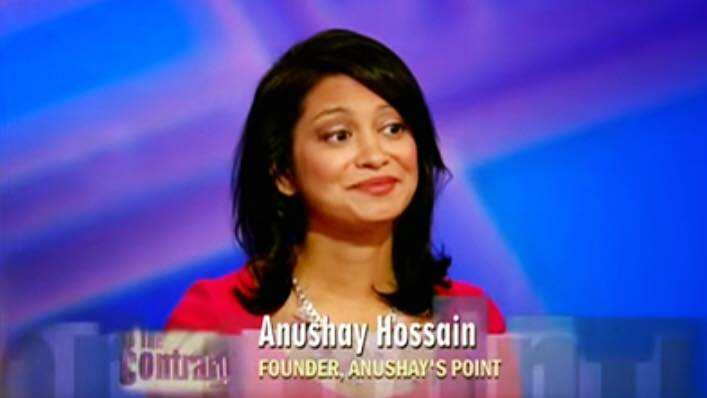 It was great to discuss one of my favorite feminist topics, the role Millennial women are playing in the current movement, on PBS’ To The Contrary last week. 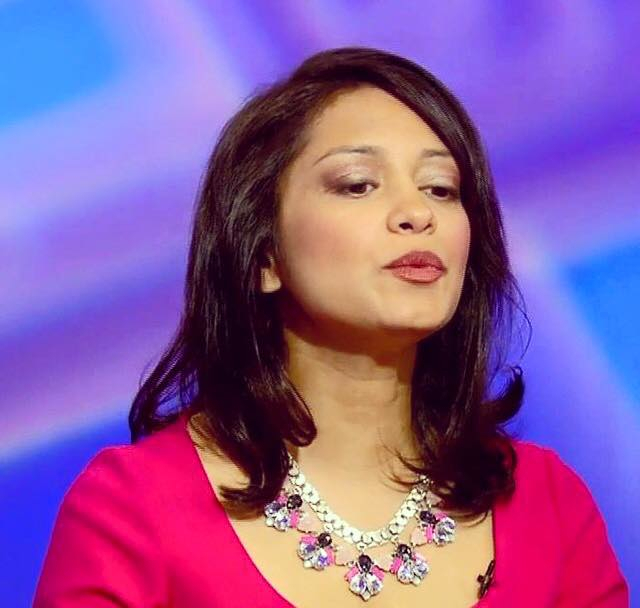 I think younger women have long gotten slack for not being as passionate or active as their feminist predecessors, but I think millennial feminists are fearless. I also spoke about current women’s movement being run by women online, and the importance of how feminism has entered current pop culture. 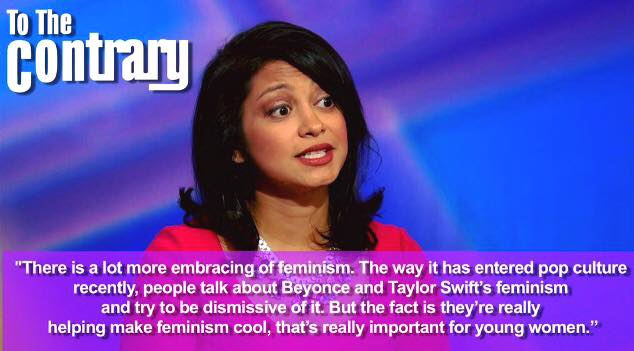 Although people try to be dismissive of “Beyonce Feminism,” it’s impact on the women’s rights movement is significant. Watch the full episode below and tell me if you think young feminists are doing a good job leading the movement for women’s rights?